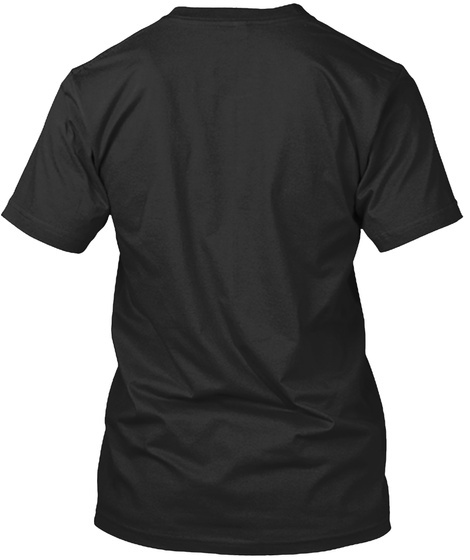 LOOKING FOR WOMEN'S SHIRTS? CLICK HERE. Are you an animal lover? How about a music lover? If you answered yes to either of these questions, read on! Many people who have bought my EP raved about the artwork. So I decided to team up with the designer to launch a special campaign to raise money for endangered animals. My CD artwork, done by Stephanie Kawahara, features a hand-drawn elephant head above a starry sky and snowy mountains. 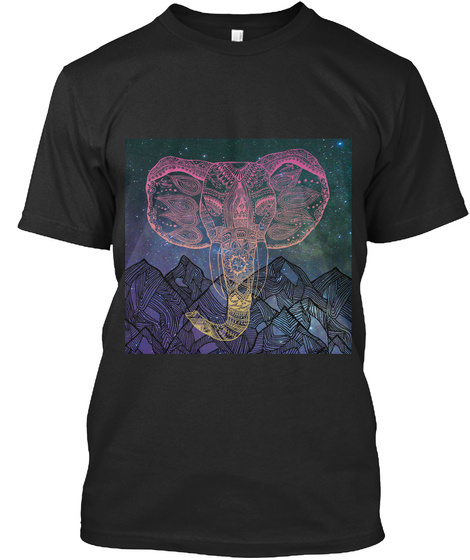 Consider buying a t-shirt with this amazing design and 10% of your proceeds will go directly to One World Conservation (OWC), a nonprofit dedicated to protecting endangered species.